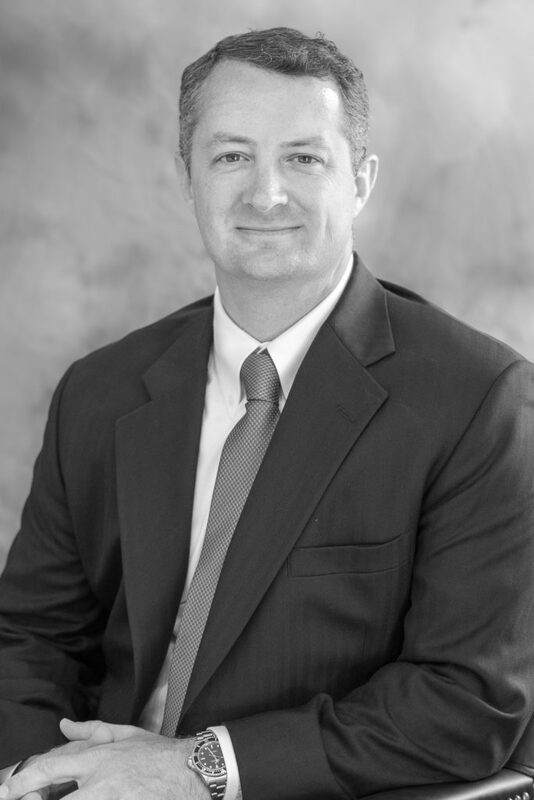 Mr. Hutchison has worked in commercial real estate since 2002, specializing in industrial facilities and land. He worked for Tom Wilson and Associates, LLC until he formed the partnership Wilson Hutchison Realty, LLC at the end of 2008. Wilson Hutchison Realty, LLC is a full service brokerage firm, concentrating in owner representation and land acquisition. Since embarking on a career in real estate, Scott has successfully negotiated and closed more than 700 commercial and industrial transactions totaling more than $300 million in value. As of 2018, Scott is actively managing close to 100 properties and 300 tenants. With extensive experience in leasing and sales, Scott provides an intuitive knowledge of the Atlanta market for his clients. Working from an extensive client base, Scott strives in providing the following services: Landlord Representation, Tenant Representation, Land Acquisition, Site Service Selection, and Lease/Purchase Contract Negotiations in the North Atlanta market. In his first year of business, Scott was recognized by the Atlanta Commercial Board of Realtors and the Young Council of REALTORS with the "Rookie of the Year" award for project involvement and sales production of over $8 million. In 2013, Scott received the Phoenix Award, which marks 10 years in the Million Dollar Club. He also received Member of the Month for the Atlanta Commercial Board in 2011 and 2012. • Board of Directors for Shoot For All Better supporting Children’s Healthcare of Atlanta. in May 2003. He enjoys hunting, fishing, rugby, traveling and golf. Tom founded Wilson Hutchison Realty with his partner, Scott Hutchison, in 2008. He is Co-Broker and Co-Owner. Since then he has been directing the growth and development of the brokerage house. real estate in 1985 specializing in industrial freestanding buildings, site selection and build-to-suit owner occupied facilities and selling land. 1993, he was involved in over 60% of industrial real estate transactions in the Georgia 400/Forsyth County. In 1994, he was recognized as a life member of the Million Dollar Club. In 1998, he received the Phoenix Award as a 10-year consecutive member of the Million Dollar Club. Tom holds memberships at the Atlanta Commercial Board of Realtors, Georgia Association of Realtors, National Association of Realtors, Commercial Information Exchange – Founding Member. He is an active Member of the Atlanta Athletic Club and a Georgia Tech Alumni. 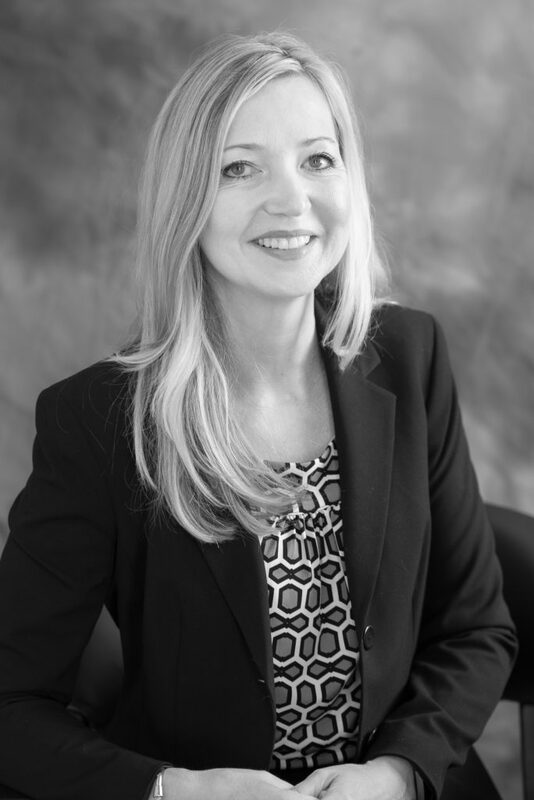 Sabine has worked in Real Estate since 2004, specializing in residential real estate. In May 2013, Sabine joined Wilson Hutchison Realty to assist in the growth of the residential real estate division of the company. In addition to her residential clientele, Sabine continues to expand her commercial transaction volume while working at Wilson Hutchison Realty. She now focuses on residential, office, retail, land, and all commercial markets. Sabine moved to Atlanta in 1998 from Germany and has called Johns Creek/Alpharetta home since 2003. Prior to her career in Real Estate, she spent seven years in the field of Hotel Management. Because of her experience in the fast-paced Hotel Management industry, she possesses very good organizational skills and strong ability to multi-task. Sabine is a very high-energy achiever with a positive “can-do” attitude and outstanding costumer service skills. Sabine holds memberships in The German American Chamber of Commerce of the Southern US, Atlanta Board of Realtors, Georgia Association of Realtors, National Association of Realtors and the Million Dollar Club. She enjoys sports, traveling and networking and speaks German. Robert received his real estate license in 2008 when the market crashed and has since sold or leased over 200 transactions and has sold more than 1,400 acres of land. 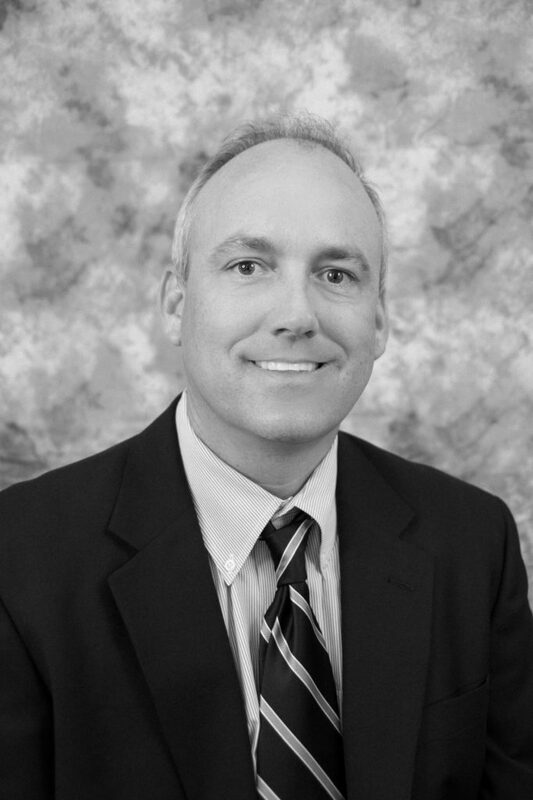 He has proven experience in the leasing, sales and valuation of commercial properties. Whether it's tenant selection, property evaluations, tenant improvements, or financial issues, his experience allows him to successfully represent and advise a broad range of clients. 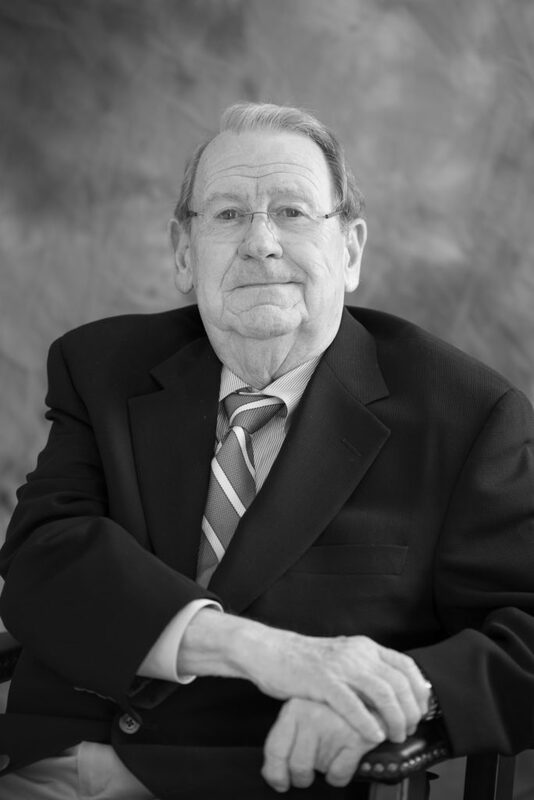 Prior to his real estate career, Robert was Director of Sales and Co-Founder of a Tier 1 company to General Motors. He was instrumental in raising start-up capital and product innovation for the Hummer H2. Robert also assisted in growing the company from 5 employees working in a 4,000 SF warehouse in Scottsdale Az to 115 employees working in a 175,000 SF manufacturing plant in Tempe AZ. Robert focuses on property acquisitions, dispositions and market analysis for owners, buyers and tenants. He assists clients with comprehensive property availability and valuation studies. He also markets owner represented industrial properties and third-party owned industrial properties. Robert holds memberships with the Atlanta Commercial Board of Realtors and the National Association of Realtors. He received this Bachelor’s of Science Degree at Georgia Southern University in 1995. His hobbies include tennis, golf and fishing. Daxter started as an intern with Wilson Hutchison during the Summer of his senior year at the University of Georgia. Upon graduation, he came to work with us full time in the Spring of 2016. Jenny Hudson joined Wilson Hutchison Realty in February of 2011. She is involved in every aspect of the daily operations of the firm, mainly acting as an executive assistant and office manager. Her other duties include property listings and maintenance, marketing packages, contract review, accounting and basic administrative duties. 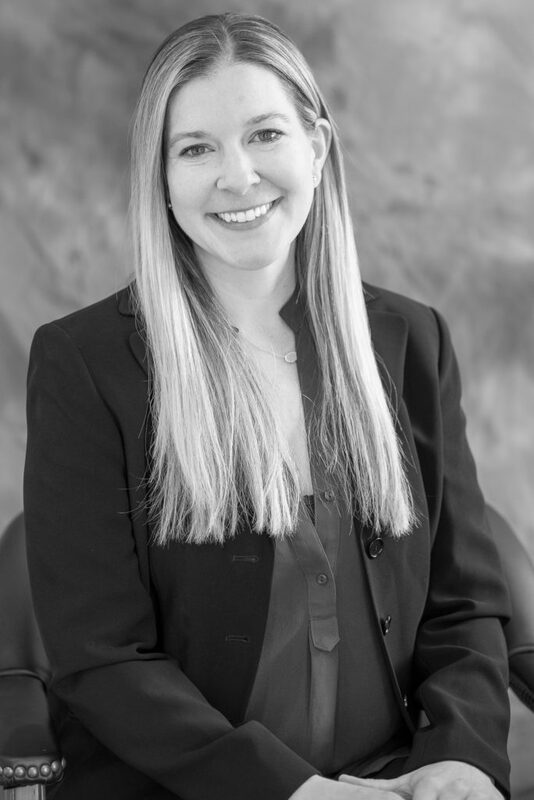 Before joining WHR, she worked as an office manager and agent for Power Realty Partners in Alpharetta, receiving her real estate license in 2005. She attended the University of Georgia and received her Bachelor of Arts in Journalism with an Advertising degree. Jenny is a lifelong resident of Alpharetta, GA. She enjoys playing and watching all types of sports and she is also an active member of the Alpharetta First United Methodist Church. 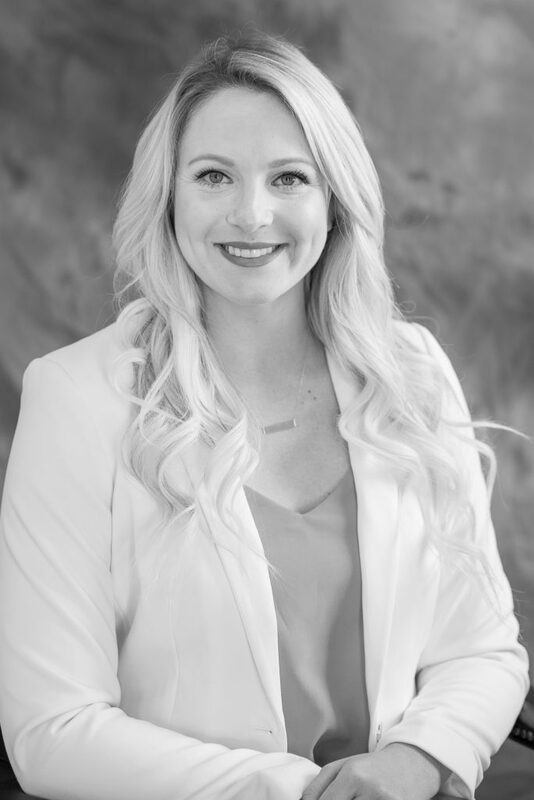 Morgan joined Wilson Hutchison Realty in the Summer of 2014. She works directly with the agents to ensure that all paperwork and client correspondence is handled in a timely manner. She also serves as an assistant to Scott Hutchison. Logan graduated with a bachelor's degree in business management from Mercer University in May of 2016. While there, he was selected to represent the university as a Mercer Ambassador, he was a charter member of the football team, and he served as president of his fraternity. 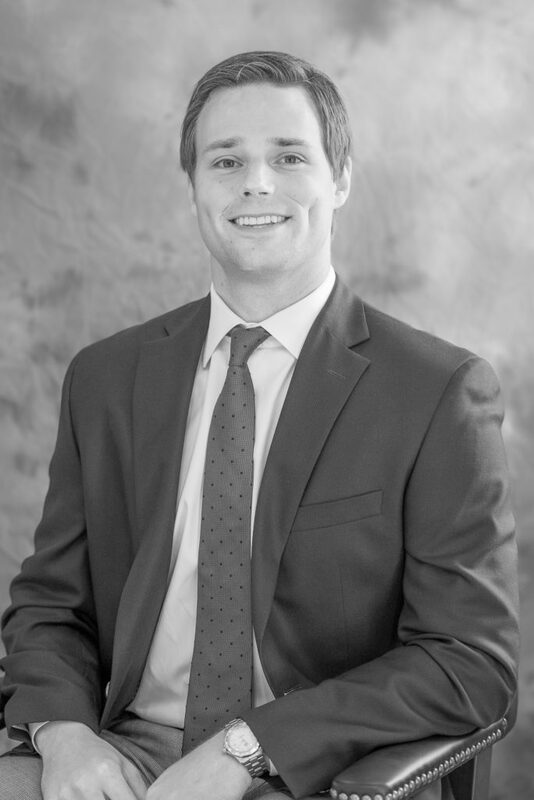 Logan began with Wilson Hutchison Realty in 2017 after interning in the commercial real estate field in Gainesville, Georgia. He specialized in working with large tracts of land, industrial properties, and office space. Logan enjoys the fast paced environment of commercial real estate brokerage. He looks forward to building relationships with new clients and continuing to be a part of a thriving community. When Logan finds time for leisure activities, he can be found on a golf course, hunting, or fishing.